is a veteran fitness professional with a career spanning over 30 years. She is a Certified Personal Trainer through ACE, a Certified Wellness Coach through ACSM and holds a Masters Degree in Exercise Science from Texas Tech University but what sets her apart from other trainers is the depth and breadth of her experience. The clients she works with are a reflection of her diverse background. She trains athletes, senior citizens, those wanting to shed pounds and get stronger, and busy working professionals who are overworked and under-exercised. You will be certain to get a customized workout when training with Cindy as she takes a detailed health history, listens attentively to your goals, and never forgets that your left knee hurts, your right shoulder has a limited range of motion, or that you hate to do push-ups. She will meet you where you are on your health and fitness journey and motivate you to become the best YOU. 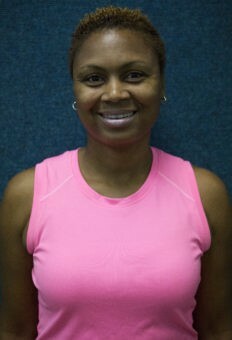 is a Certified Medical Exercise Specialist & Certified personal trainer of 12 years. She graduated from Louisiana Tech with a Masters degree in Exercise Science. Her passion for helping women achieve their optimum state of health and wellness is the motivation for her drive. Empowerment, self-acceptance, and self-confidence are essential pieces of personal growth and Sharon’s goal is to help instill those traits in each and every client she has the opportunity to coach. 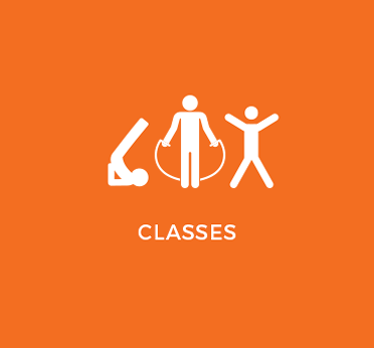 is a Certified Personal Trainer through the American Council on Exercise. He received a bachelor’s of science degree in Biology from New Mexico State. 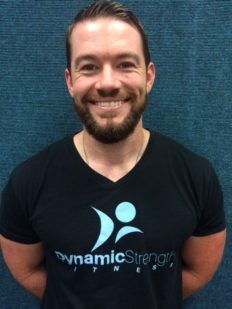 After graduating in 2011 Donny worked for a physical therapy clinic in Las Cruces, NM gaining experience in rehabilitation and coaching. Donny uses his experience and education to specialize in weight loss and muscle gain for middle aged individuals. He believes in personal transformation through a well rounded fitness and nutrition program. Donny is constantly studying and learning to keep up with the latest methodologies in the ever changing world of health and fitness. 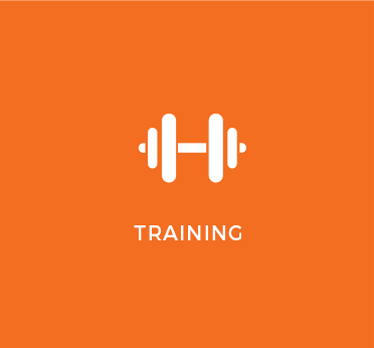 is a Certified Personal Trainer through the National Academy of Sports Medicine. With her love of people, upbeat personality and passion for fitness, Ginger focuses on bringing personalized workouts directly in line with each client’s fitness goals and needs. She delivers one-on-one and small group training that empowers individuals to live a healthy and fulfilling life. Ginger’s integrated approach includes flexibility, cardiorespiratory, core, balance, and resistance training. Ginger’s personal drive and determination translates to her helping you become the best version of yourself in a supportive environment. 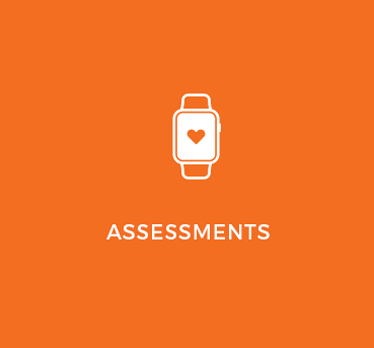 has been an ACE Certified Personal Trainer since 2012 and a Registered Dietitian since 2001. She has a Master’s degree in Education and Bachelor’s degrees in both Nutrition and Business. 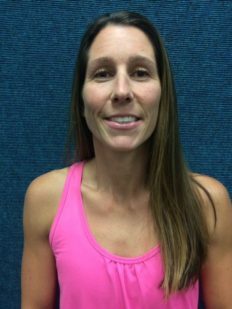 She excels at creating individualized exercise and nutrition programs in order to help people meet their unique health and fitness goals. 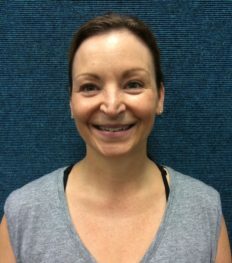 As a trainer, she has a wide range of exercise skills, including free weights, resistance bands, stability balls, body leverage exercise, pilates, yoga, barre, metabolic training, and interval training. 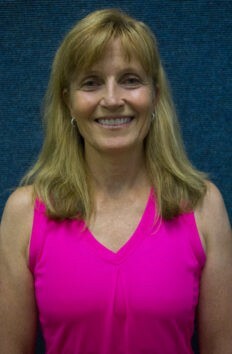 Deanna enjoys working with people of all ages, fitness levels, and stages of life. To her, fitness is about being able to do whatever it is that brings you joy and fulfillment, from playing with your kids or grandkids to accomplishing great feats in strength or endurance. She believes anyone can have a healthy, fit body at any age, size, or circumstance. Place Scrolling CLIENT TESTIMONIALS here. Making the decision to change your life to become healthier isn’t easy, and we don’t believe yelling or forcing you to do things you don’t enjoy is the right approach. Our role is to make your journey to a healthy mind and body quick.